Coyotes are a small dog-like species that belong to the canine family along with dogs, foxes, and wolves. Their color and size may vary a little depending on their location, but they are found in a variety of habitats due to their adaptability and intelligence. Coyotes are omnivorous and can consume everything from small mammals and insects to berries and garbage, depending on what is available. They form family units similar to raccoons after a female gives birth to pups, and one coyote family may claim a territory as large as several square miles. Coyotes, like most wildlife, are shy and will avoid contact with humans if at all possible. In urban areas, they may be less fearful simply because of their regular exposure to human sights, sounds, and smells. Unsecured garbage bins are a treasure trove of delicious meals that a coyote has to do very little work for, and for an animal who is looking for the straightest shot to filling their belly and being able to raise healthy pups with few risks, this environment is perfect for them. Human pets, such as cats and dogs, do run the risk of being seen as a food source for coyotes, so outdoor animals should be monitored if coyotes are known to be roaming the area. 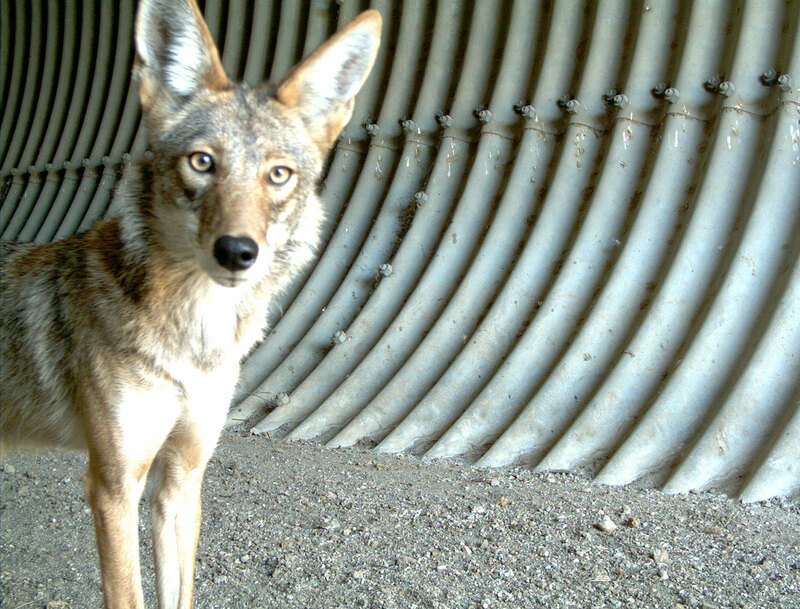 Cat and dog attacks by coyotes are rare, and coyote aggression is tempered by the threat of being close to humans. Ensure your animals have a secure place to go at night or are brought inside. Remove easy, such as bird seed or uncovered trash cans that may also attract smaller prey animals. 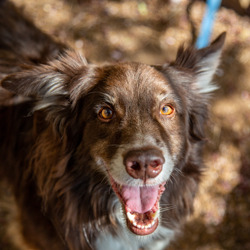 Invest in products like Critter Ridder or Liquid Fence that deter through smell and taste, or motion-sensing devices and fright techniques like Scarecrow. For more information, see our Wildlife Resources. For more information on how to avoid conflicts with coyotes and to re-sensitize them to human presence, see The Humane Society’s coyote hazing guidelines.